Rodriguez, a busy student athlete, resident assistant and student government member, expressed her desire to implement into Geneva’s traditions some of her and many others’ high school experiences and activities related to school spirit. She wished to “change the atmosphere of getting people more involved in and with school spirit with the dress up days”. Her goal was to “boost morale” throughout the campus. 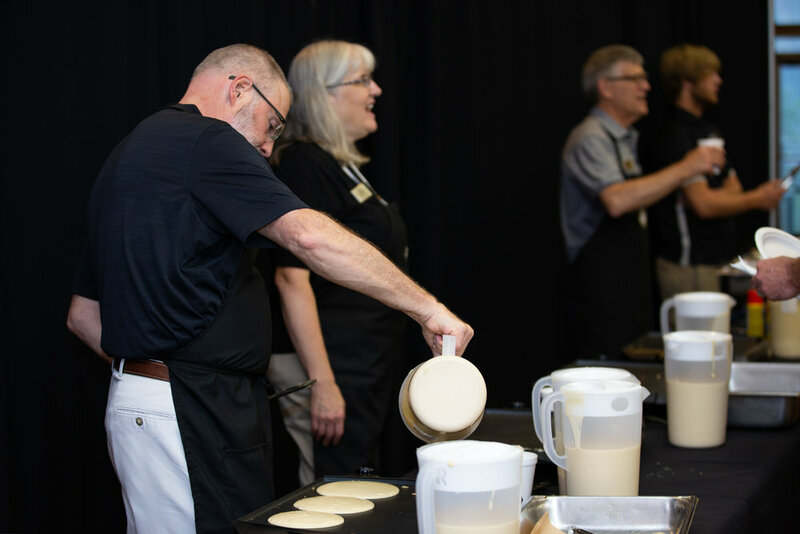 CSE director Randon Willard described the week as being one “full of fun, laughter, and lots of SPIRIT!” in an email interview. 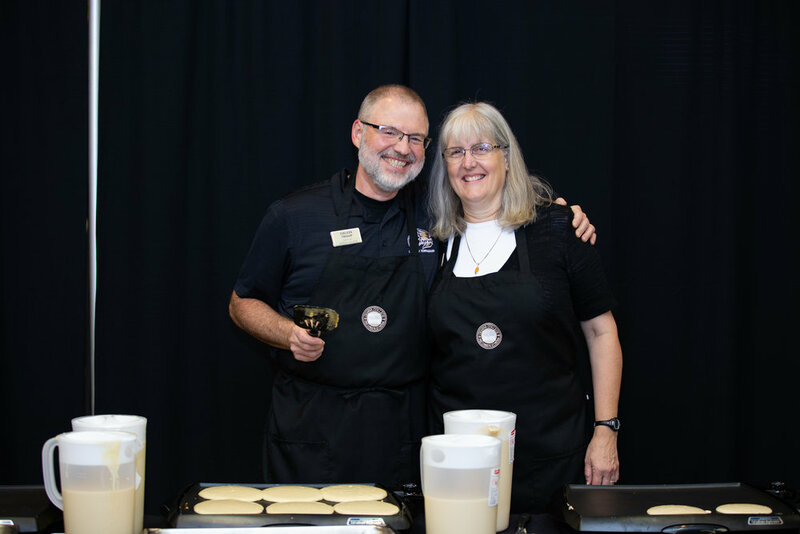 He encouraged students, as a part of the Geneva community, to participate in the week’s activities while sporting their assigned Spirit Week attire. 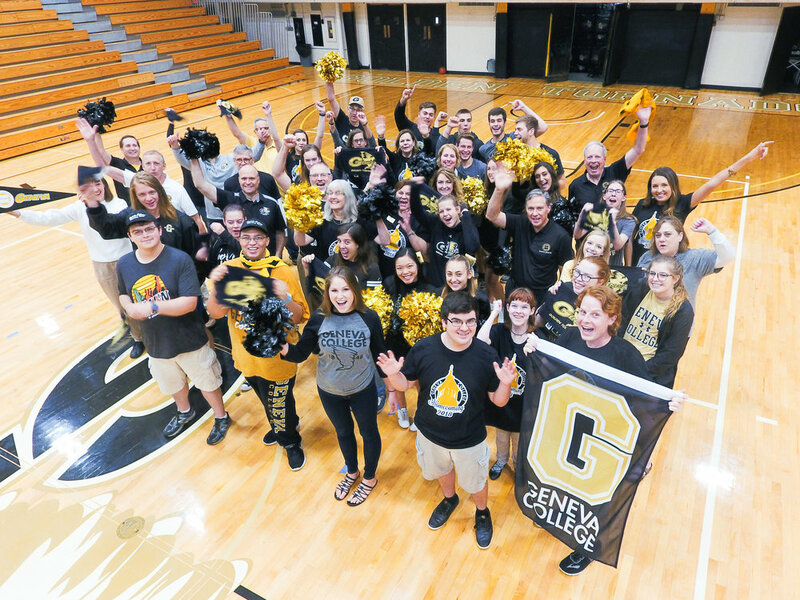 Alumni from all over were invited to participate in Spirit Week as well on Thursday for “Geneva Gear Day.” Alumni and students alike were encouraged to wear Geneva gear or colors, gold and white, while using the hashtag #GenevaSpiritDay on social media posts. While Rodriguez admitted that not as many students participated as she desired, her drive to change Geneva’s atmosphere remains strong. One change she suggested is to have a student section at the sports games. As a sophomore, Rodriguez plans on continuing Spirit Week throughout her college career.